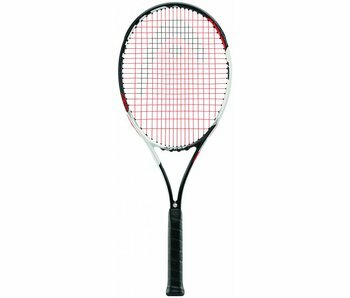 The Head Graphene 360 Speed MP Lite is a great racquet for a player looking for the MP's characteristics in a lighter stick. 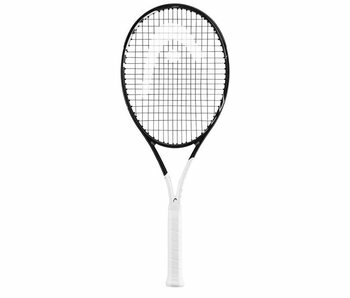 The 360 Speed S is a great racquet for someone looking for a higher racquet head speed and maneuverability. Extremely user friendly. 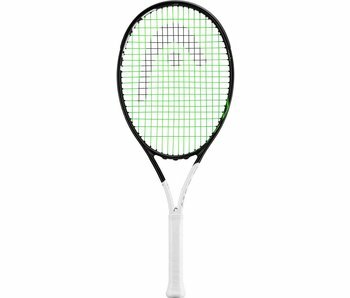 Head's Speed Racquet series offers good all-around performance. The Speed series are slightly heavier racquets overall than the Radical series. The new Graphene Touch technology provides an incredible touch, solid dampened feel and great sound. 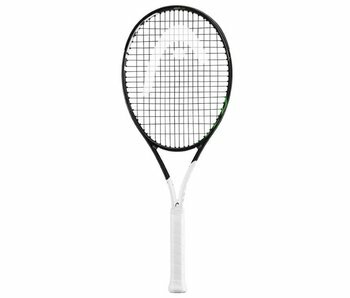 From the lighter Speed S, which is great for beginners to the Speed Pro used by Novak Djokovic there is a racquet in this line for every play style.